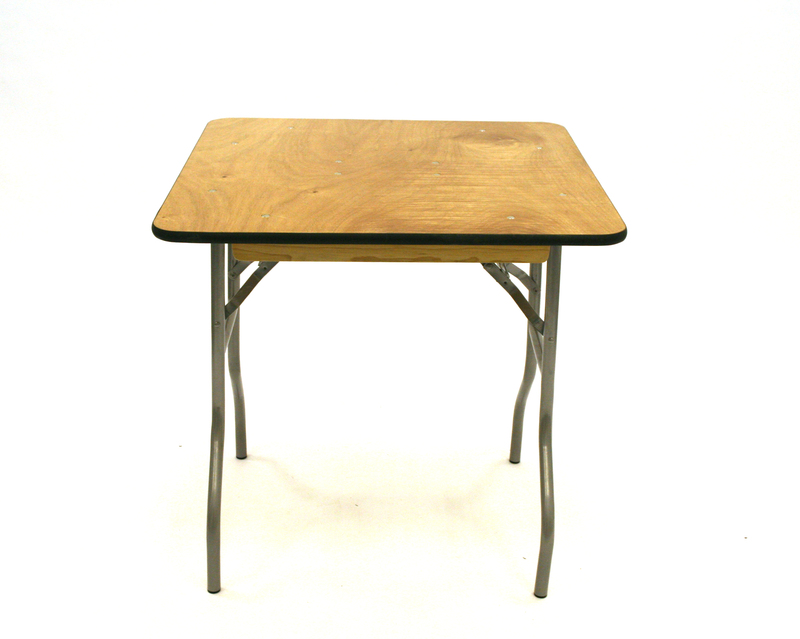 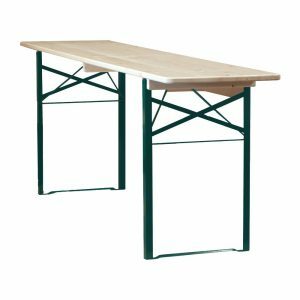 Varnished wood tables with folding metal legs. 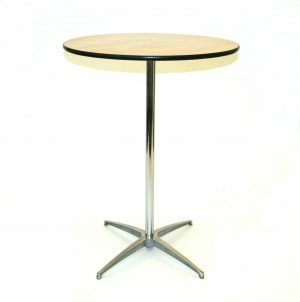 The varnished wood top makes these table to wipe clean and folding legs allow for easy storage. 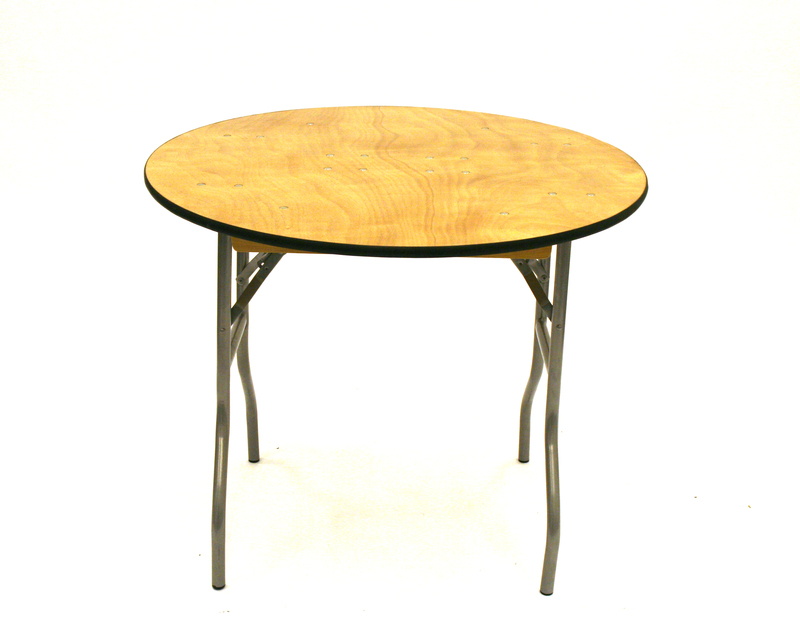 Our varnished wood tables (banqueting tables) are ideal for restaurant, hotels, conference and exhibition venues, schools and universities. 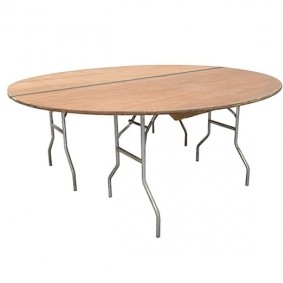 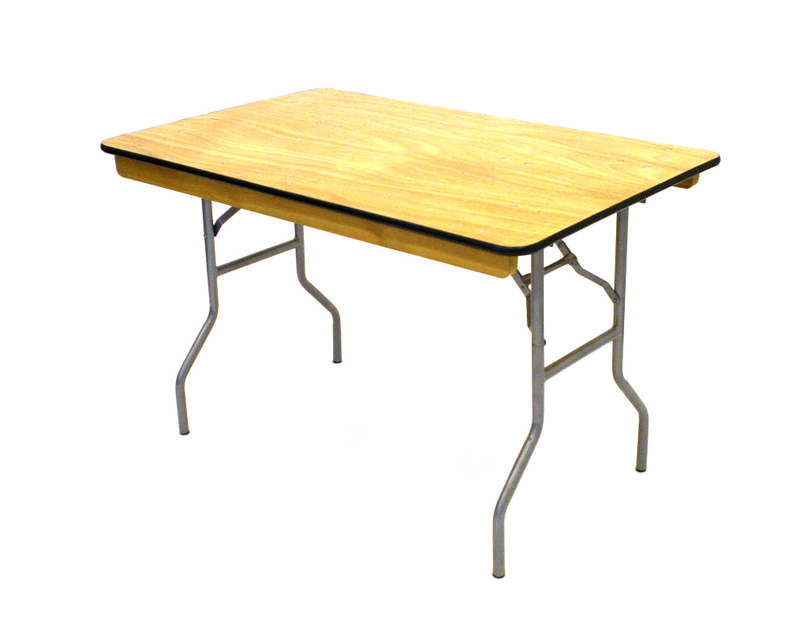 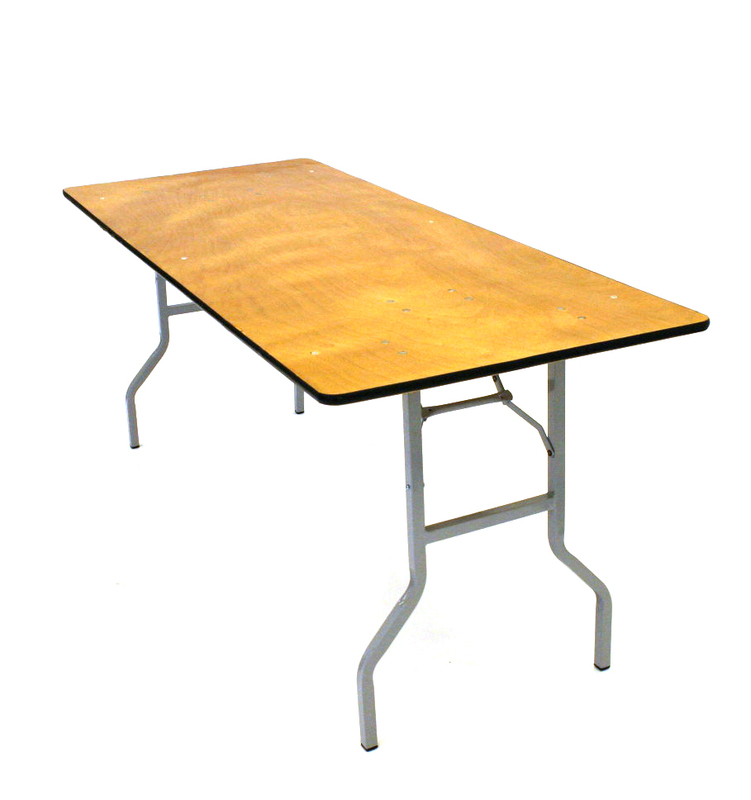 Our range of tables includes but not limited to wooden trestle tables, banqueting tables and beer bench. 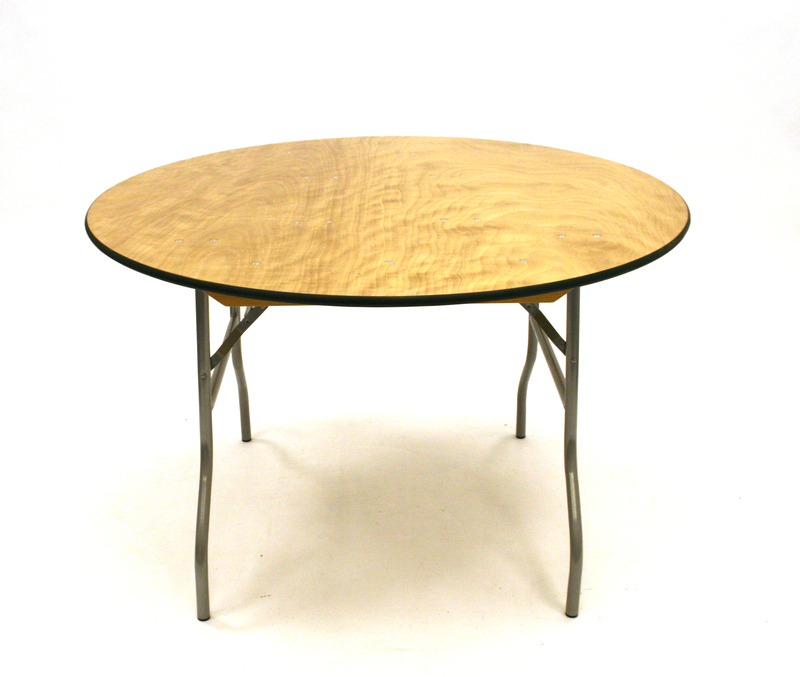 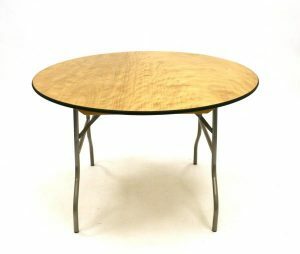 Most of our varnished wood tables are available with bulk buy discounts, please see items for specific purchase quantities.